Trick or Treat time has come early! 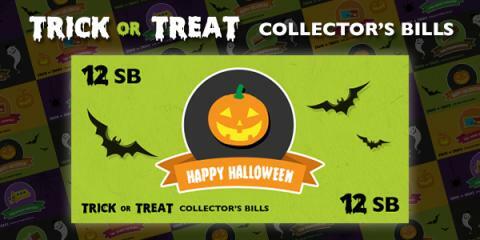 Starting October 22nd you’ll have the chance to win 4 brand new, collectible bills through the use of Swagbucks Search with the Trick or Treat Collector's Bills! Random search wins will feature Trick or Treat-themed art which will automatically be stored in your account ledger under the Collector's Bills tab. Starts Wednesday, 10/22/14 – Friday, 10/31/14 (ending at 12:00pm PT / 3pm ET)4 Trick or Treat Collector’s Bills13 SB Bonus for collecting all 4 (credits immediately)Trick or Treat Collector’s Bills can also be won while using the search function on the Swagbucks mobile apps (available in US only)! Don't waste your SB treats, and start searching now! 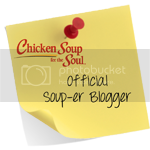 Not a Swagbucks member? Sign up here. 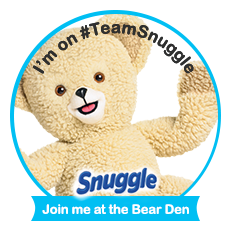 If you are not a member of Swagbucks yet, what are you waiting for? You'll earn rewards just for searching the internet! 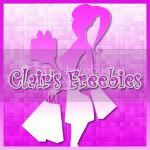 I've been a member for about 4 years now and have earned many many Amazon cards a year! In addition to searching you can earn more points during these special promos and more codes released throughout the day, shopping, games, polls and so much more!